Dr. Ed Ashby invested 27 years in the study of arrow performance and broadhead lethality. 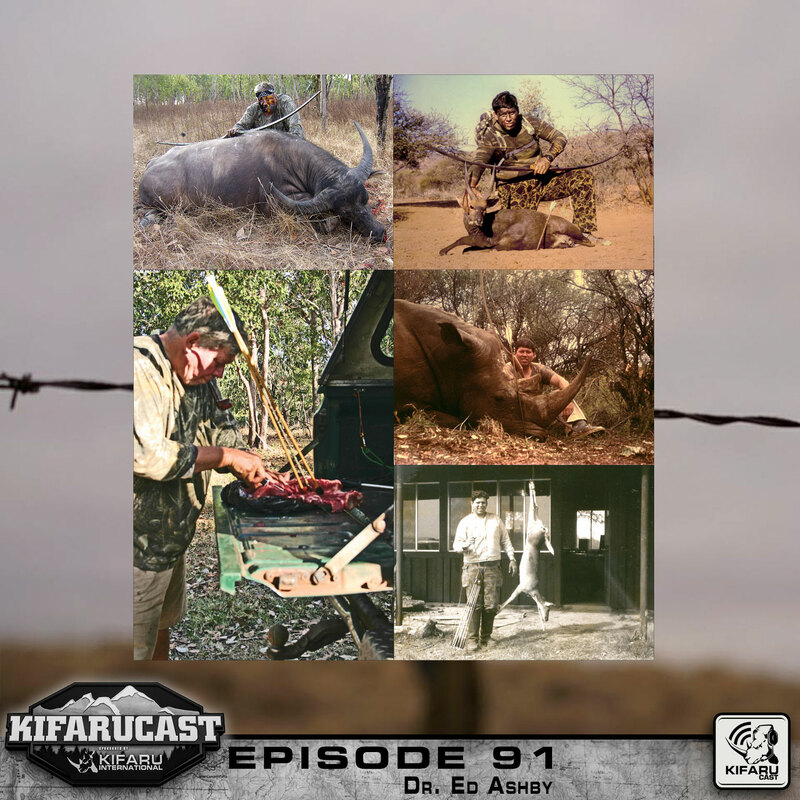 Starting in 1981, while working as a PH in Zimbabwe, Dr. Ed Ashby was recruited by the Mkuzi Game Reserve head Game Ranger Tony Tomkinson to assist in a bowhunting research study. At the time bowhunting was not legal in South Africa. The government commissioned a study to determine if African game could be ethically and humanely harvested with the bow and arrow. Four years later, Dr. Ashby and his team published what has come to be known as the “Natal Study.” The research was based not on scientific method but outcome driven research. Arrow penetration test were conducted on hundreds of freshly culled animals and results were meticulously recorded and documented.